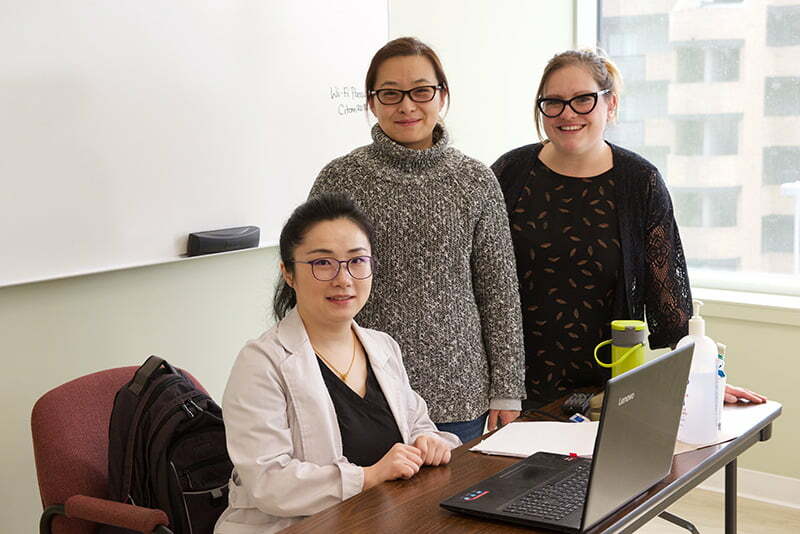 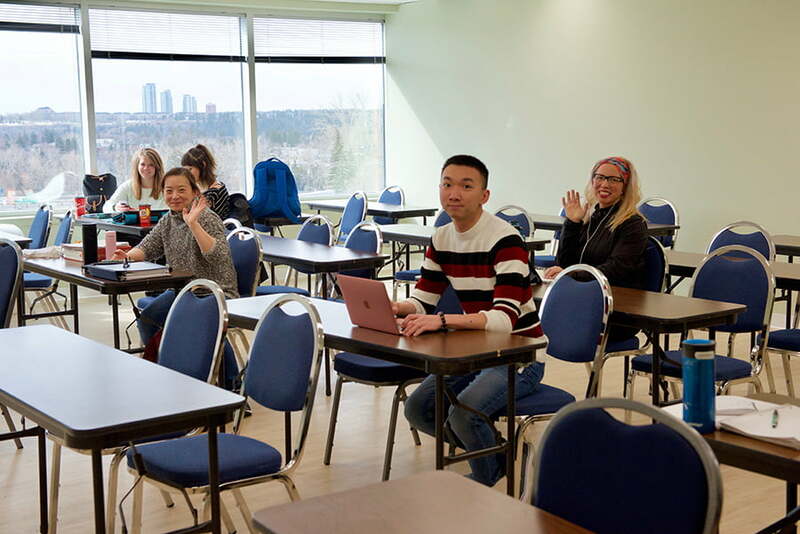 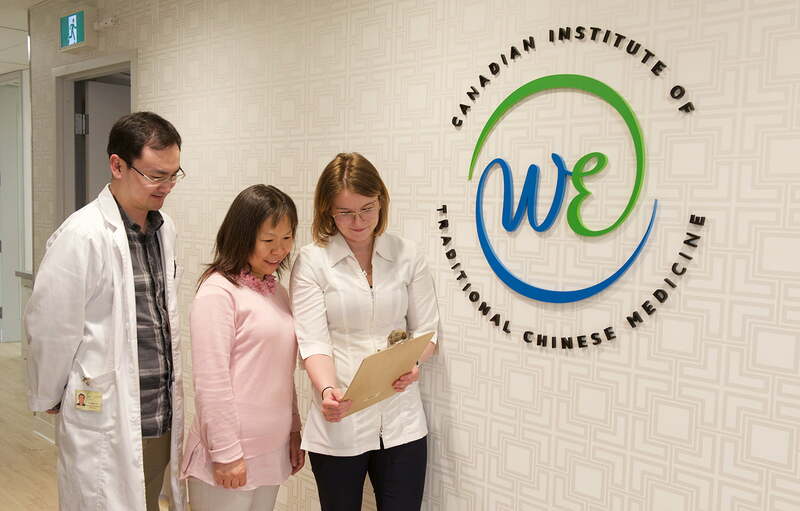 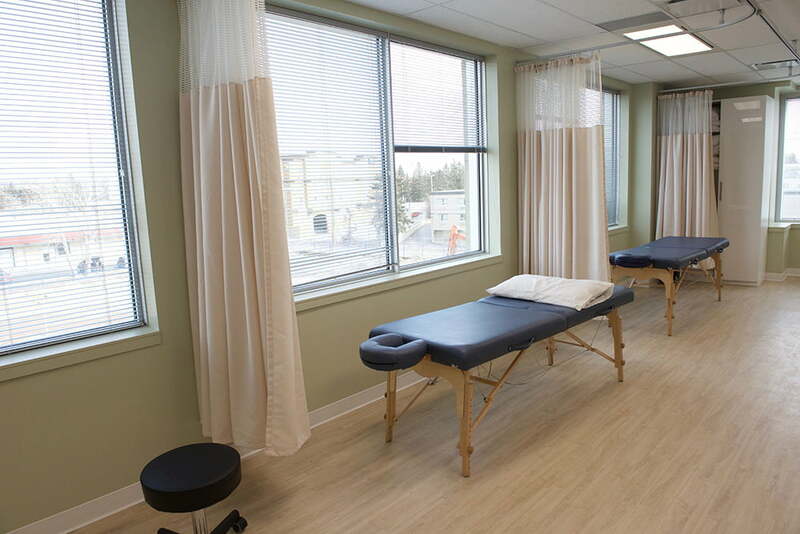 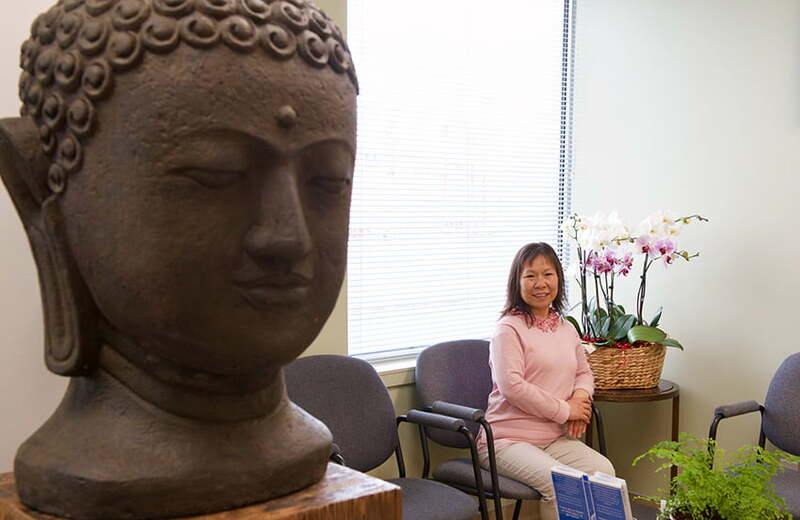 The Canadian Institute of Traditional Chinese Medicine is located 300 1824 Crowchild Tr NW (Two Executive Place), Calgary, AB T2E 3Y7. 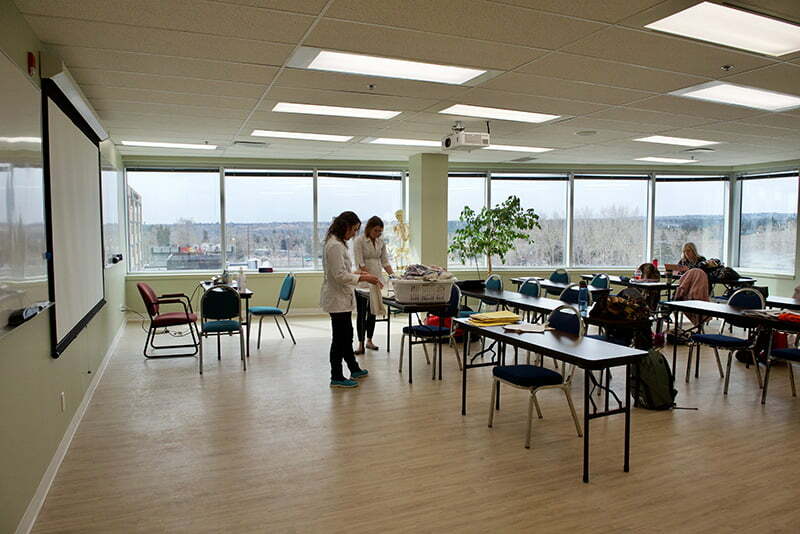 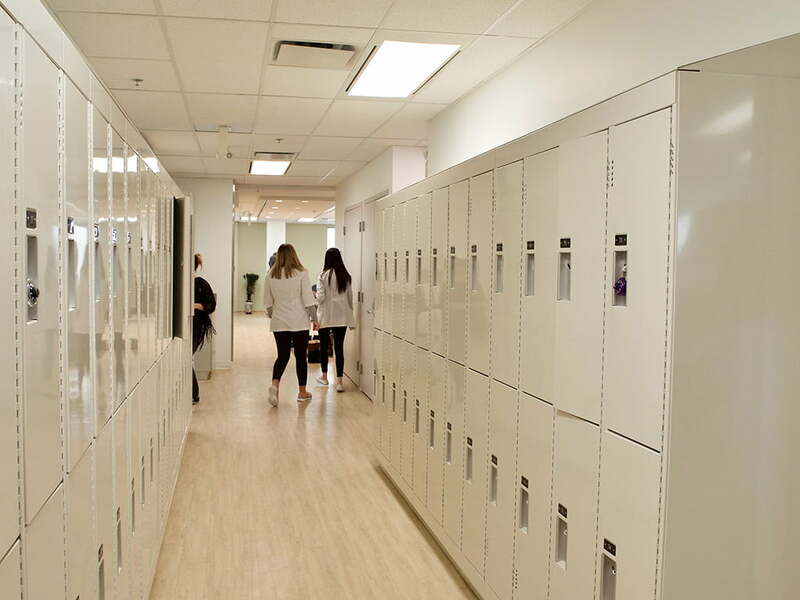 It contains a total of 10,000 square feet of classroom space and clinic space. 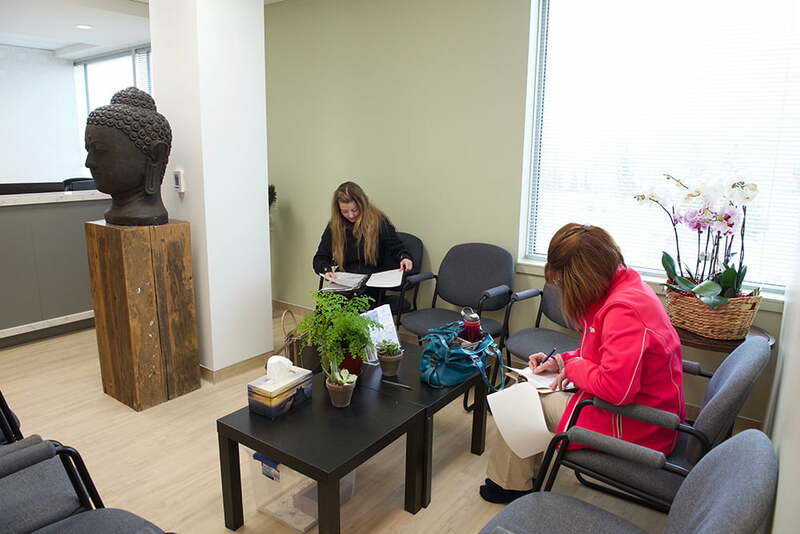 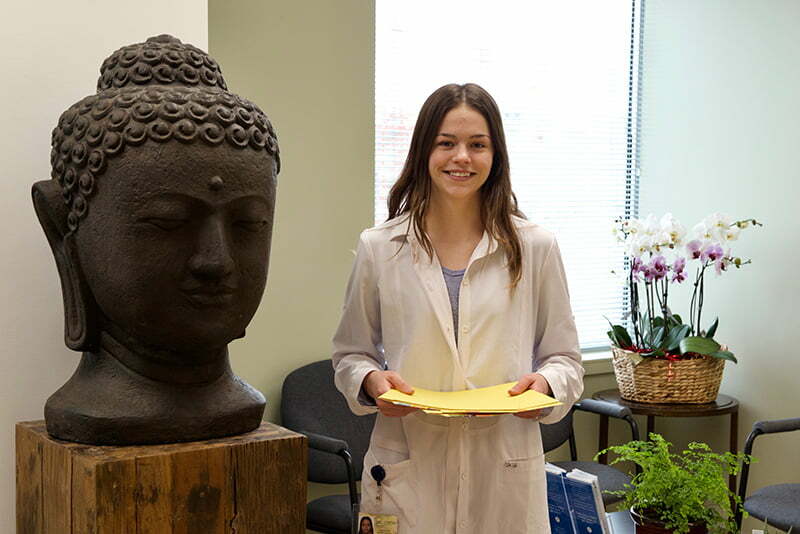 The CITCM has a library, teaching clinic, and herbal pharmacy on site. 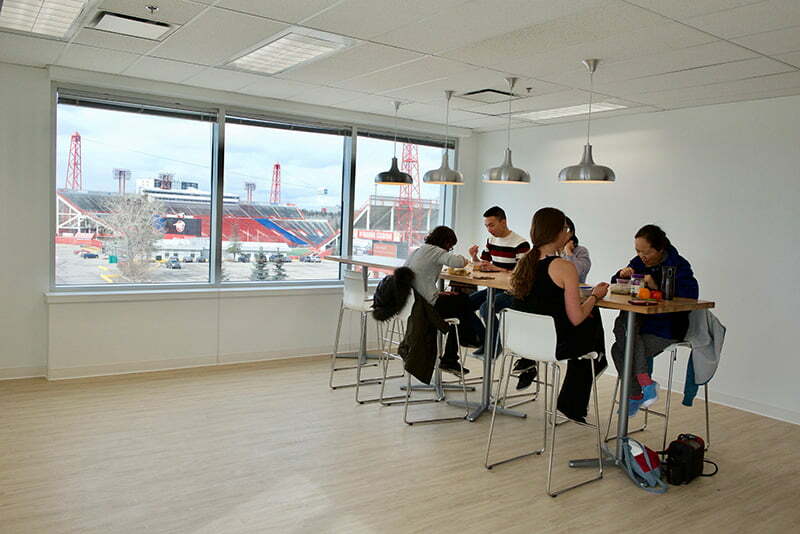 It is close to several major bus routes and an LRT station, a major shopping mall and parking is available off site.